Today, new rules come into force about your duties as a landlord. Tenants will be able to send a form to a County Court if they think the property does not meet new standards of fitness. At the hearing, a judge may order you to make repairs and/or pay compensation. There is no fixed limit on how much compensation you may have to pay. 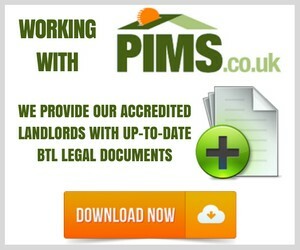 Tenants will be able to provide evidence including photographs of the property and records of correspondence. Find out how this will affect you. Read the full report via the OpenRent blog. Landlords: Stay educated, get accredited! Tenants: Report your maintenance issues here.